To date, the most commonly abused drugs are fentanyl and oxycodone, which are rarely prescribed by veterinarians and aren’t something Fido will have in his medicine cabinet. 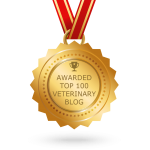 However, there are certain pain and anti-anxiety medications that veterinarians do prescribe, such as tramadol, hydrocodone, and Xanax. Because of the size of pets, dosages are smaller but they contain the same chemical composition as those used to treat people. 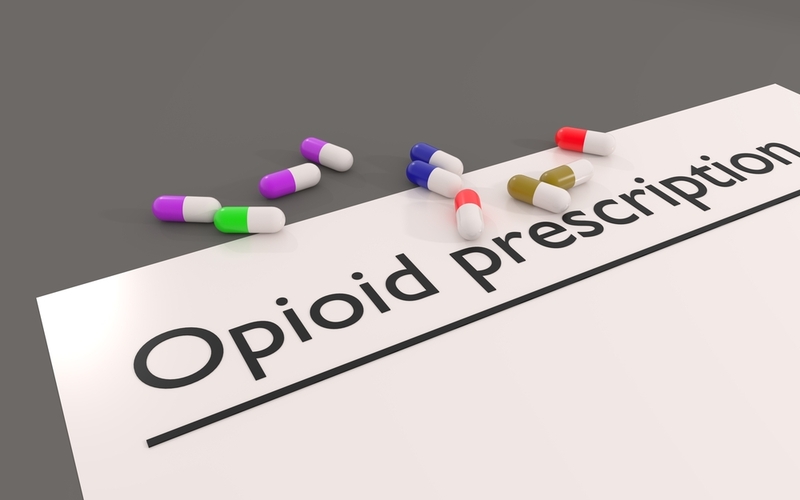 These opioid medications are used for acute trauma, postsurgical recovery, and chronic pain to help increase quality of life and reduce discomfort. When these are prescribed, the animal may suffer acute or chronic pain if they aren’t received. The prescribing veterinarian assesses the need of the medication and its benefit, as well as side-effects associated with longer-term usage. Since we want what is best for our patients, we often recommend nonprescription treatment modalities as well, such as hydrotherapy, acupuncture, and physical therapy. Most pet owners would never think of using a pet medication in lieu of their own, and for good reason. Sadly, there are situations in which individuals will get prescriptions for their pets with false accounts of pain or injury. An even more disturbing trend is that pets are being abused or injured, so that the pet owner can gain access to these medications. These horrific tales are a rare occurrence, but they do happen and we must respond as a community to tighten access to these prescriptions. We must have greater awareness in minimizing these situations and better understanding of how the veterinary and pet owner communities can set out to prevent them. The potential for opioid abuse has been a call to the greater veterinary community to make changes in their prescription protocol. In a collaborative effort from agencies and organizations ranging from the Federal Drug Administration to the American Veterinary Medical Association, our aim is to do everything we can to ensure the health of our pet patients while adhering to stricter guidelines. OVRS adheres to state regulations, which require reporting to drug monitoring programs when these medications are prescribed. This is required in Michigan but is not yet nationwide. OVRS also complies with regulations to run background reports on owners when we dispense more than 72 hours’ worth of controlled substances. We recognize the potential for opioid abuse so we continually work to raise awareness by educating our pet families, explaining the prescriptions used and why medications prescribed for a pet cannot safely be used by people (or other pets in the home). We also recommend alternative pain management treatments when appropriate, such as acupuncture. Tightening the perimeters around opioid pain and anxiety medications doesn’t mean that our pets will suffer from lack of these effective prescriptions. Their use is necessary for the health and wellbeing of our animal friends, but by using regulatory cautions plus education, we can meet the needs of both our companion pets and the community at large. The team at OVRS knows that this is a controversial yet necessary topic to focus on. Know that we are always here to answer any questions about your pet and their prescriptions. For additional information about treating pet pain, please contact us.